hd00:17Small light show set at the party in a club. 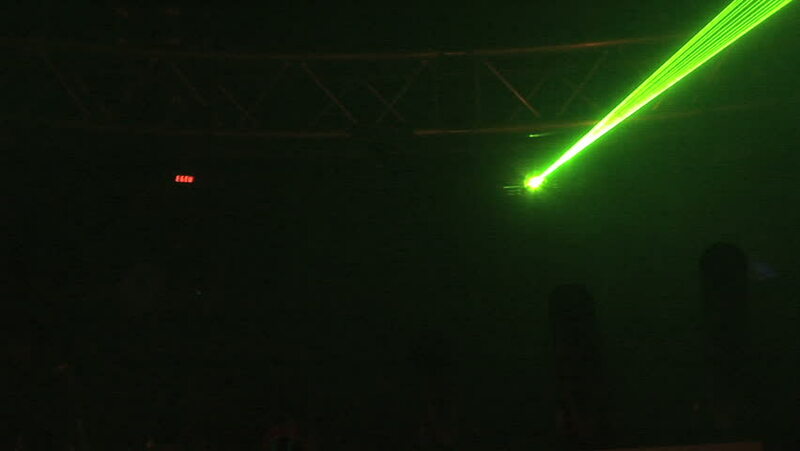 hd00:14disco background with a woman dancing in black boots with green laser lights. Entertainment, leisure and nightlife concept. Adult lifestyle.